Traveling has been essential to most of us today. Especially for us who’s been working 24/7, holiday is very much needed and travelling is a way to release stress and to be all ready for all the work back in the office again. According to some of the news I’ve recently read that travelling has become one of the needs these days after all the basic needs (food, home, etc.) . I know It’s just the start of this new year and in a few days we’ll all be celebrating and welcoming the Year of Rooster in the Chinese New Year, where families and dearest ones gather and it’s most probably a good time to decide on where to go on the next family trip. So have you start planning for your holiday trip this year? Today I’d like to introduce H.I.S. Tour and Travel which is a travel agent which has been around for many years providing various tour services either from group tours packages, individual tours, even to flight and hotel bookings. H.I.S. Tour and Travel has already been establish for 21 years and they have branch offices in 5 major cities across Indonesia, such as Jakarta, Bandung, Bali, Surabaya and Yogyakarta. 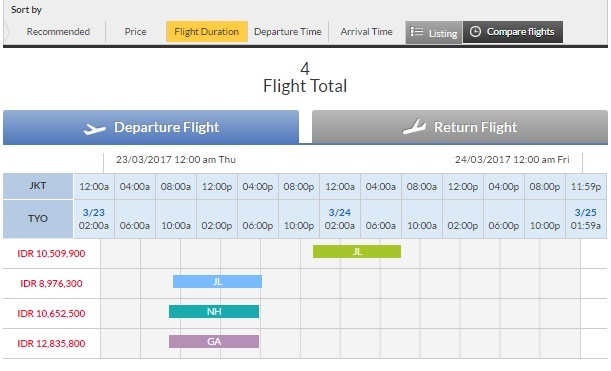 Which means they’re already experienced in the tour and travel Industry offering various services that can make you plan your holiday easily, efficiently and effectively. H.I.S. 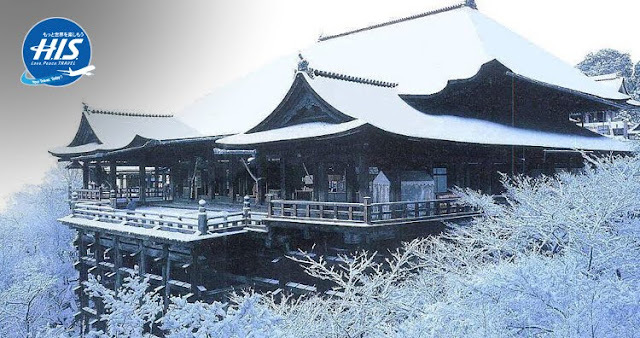 Tour and Travel is known as a Tour and travel agency that speciallizes in the Japanese routes but no, they also offer different tours and travel packages to other countries too. 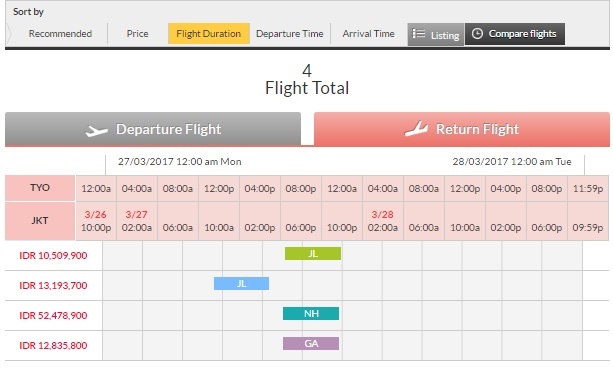 Due to they’re long experience in the industry you can leave your holiday planning to them if you’re too busy to make your own travel plans and itinerary and they’ll make your travel experience memorable and easy with them. You can visit H.I.S. 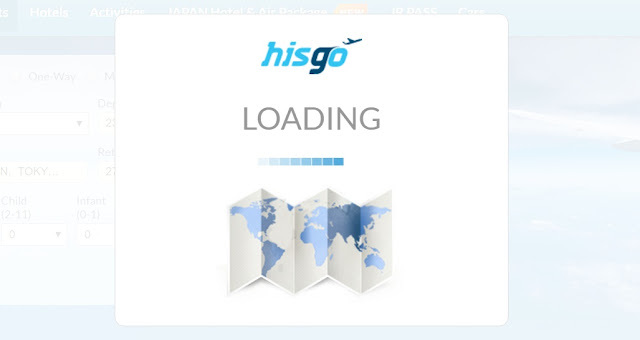 Tour and Travel offices directly to plan your upcoming trip or you can check out HISGO. HISGO is an online booking site by H.I.S. for booking flight ticket, hotels, tour packages, recreational themeparks passes to transport carriage (transportation on land such as JR Pass for Japan, etc.) 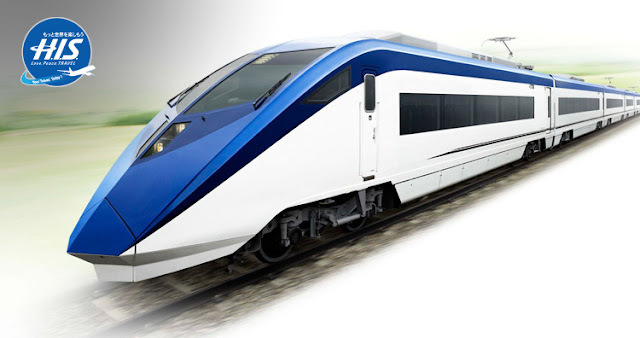 or automobile which is meant to make your trip much easier and interesting. 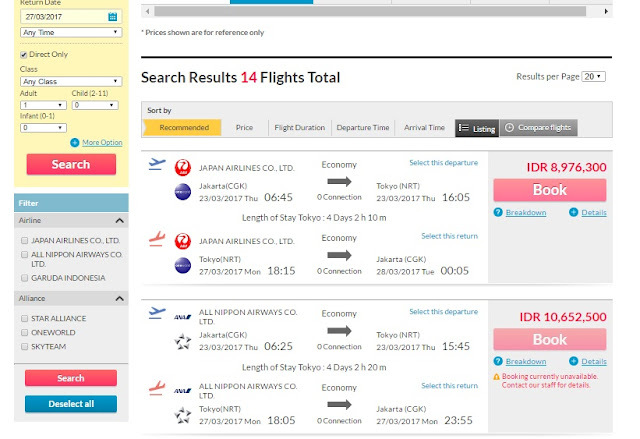 HISGO online booking service has an operational base in Jakarta and other H.I.S. branch throughout Indonesia. HISGO serve online booking for domestic and international travel. 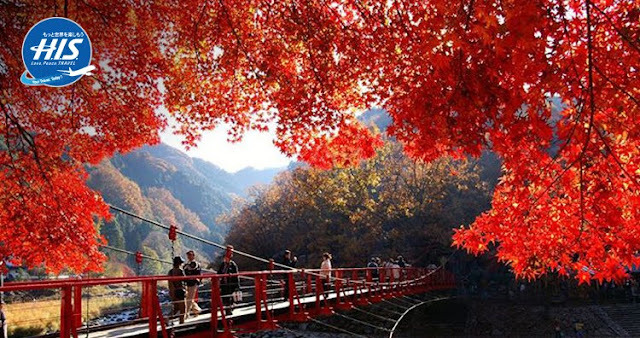 Planning your upcoming travel itinerary like where to visit is essential as well as choosing the right tour package because everyone has their own travelling needs and preferences aside from planning your upcoming travel or tour, booking your hotels and flight, accommodation maybe bothersome to manage on your own especially when you’re working full-time. Therefore finding the right travel agents that will help you sort it out will be a bliss and now with H.I.S. and HISGO your booking experience will made a lot easier. You can also find a lot tour packages that they’ve made to meet your travelling or vacation need if you have no personal itinerary ready. You’ll only need to pack your baggage choose your tour package and you’re good to go. 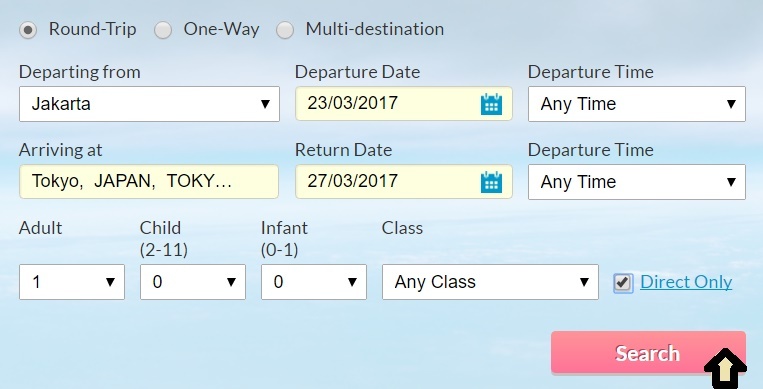 Want to find out some tips and tricks for preparing the upcoming trip? Make sure you check out my next posts. 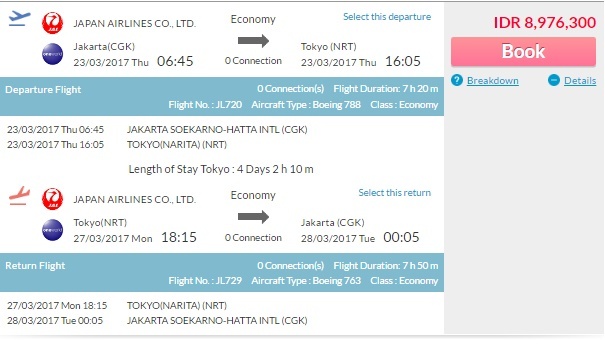 See yaa~ Lastly thank you Beautynesia and HIS for this opportunity to write for this project, therefore for the next six months make sure you follow through cause I'll be preparing lots of exciting and interesting travel related post together with HIS tour and travel.